We're just getting back into the swing of things after a whirlwind time at the Mom 2.0 Summit last week. 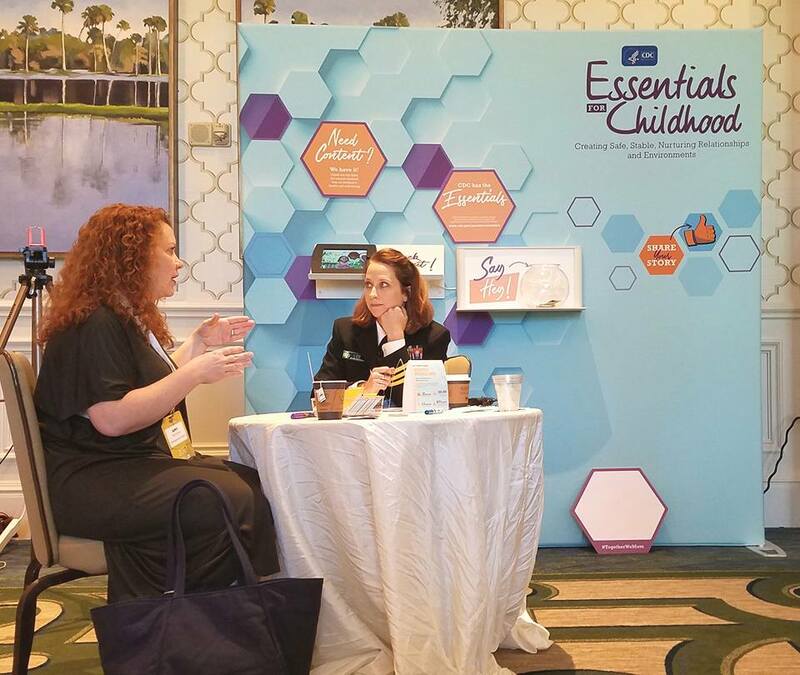 We were there on behalf of our clients GSK, for a session on meningococcal meningitis, and the CDC Injury Center representing their work creating safe, nurturing environments for kids. We were so honored to be a part of their teams at this event. AND, we are THRILLED to share that our very own Christine Koh, along with Asha Dornfest, won Best Podcast of the Year for the Edit Your Life show. Woo hoo!